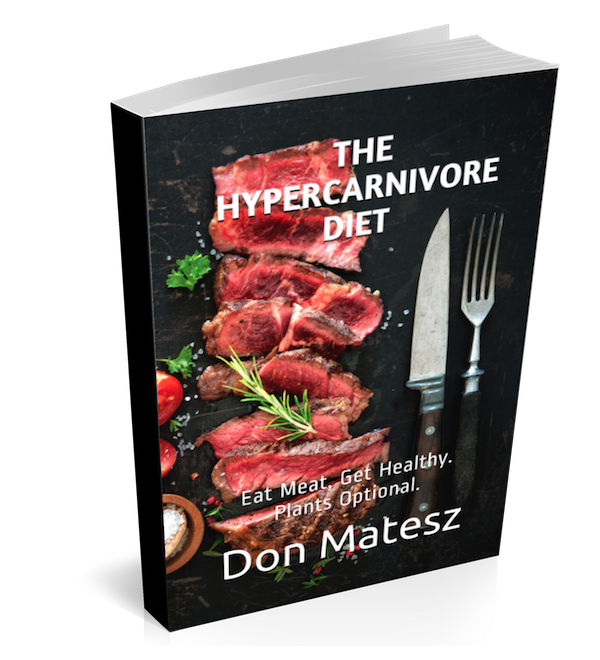 The Hypercarnivore Diet: Can We Prevent ALL Myopia by Eating Colorful Plants? Can We Prevent ALL Myopia by Eating Colorful Plants? A 2015 study compared the visual acuity of isolated South American foragers and subsistence farmers. As briefly reviewed in this video, the researchers found that myopia was rare in individuals less than 40 years of age in both of these groups, and also rare among the foragers aged more than 40 years, but increased in the farmers as they aged. The starch-based farming diet prevented early-onset myopia that is so common in Westernized nations, but it did not prevent aging-related myopia. The difference was unrelated to animal-source omega-3 fatty acid intake (insignificant difference between the groups due to similar fish consumption, and n-3 intake is not experimentally related to myopia or ocular diseases), nor to exposure to outdoor lighting or close work. The only really significant dietary difference between the groups was consumption of phytonutrient-rich wild plants. Foragers consumed 80 different wild plants and 76 different wild fruits on a regular basis, compared to 4 and 2 (respectively) for the farmers. Phytonutrient intake – particularly of anthocyanins from berries – has been experimentally shown to benefit myopia and other ocular diseases. This body of research is lending support to the centuries-old Chinese medical practice of using certain herbs, such as gou qi zi (goji or wolf- berries, lycium fruit) to prevent and treat loss of visual acuity.